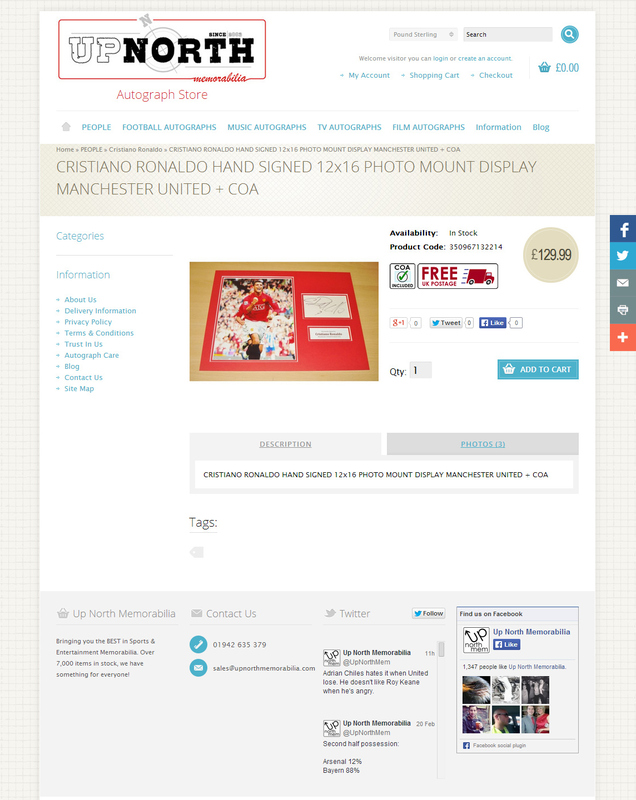 Website for autographs of celebrities. 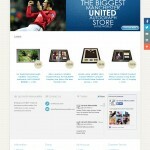 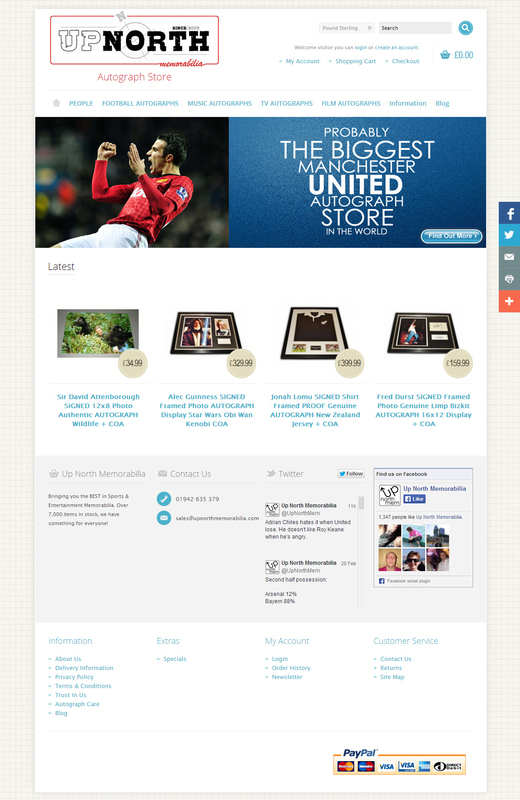 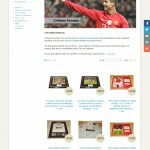 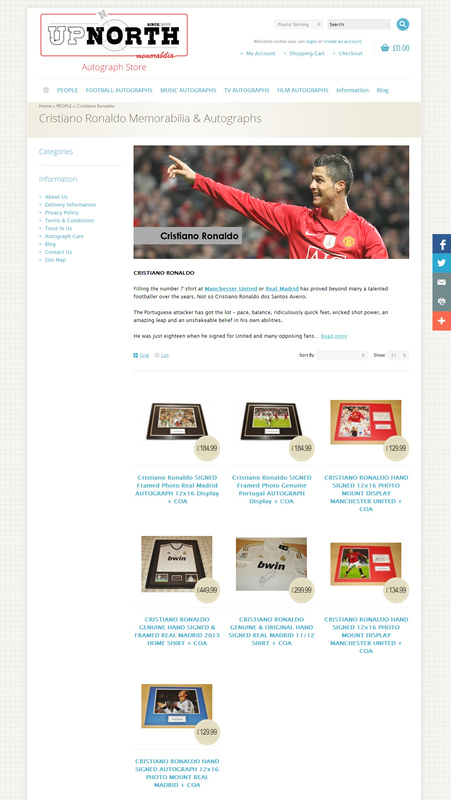 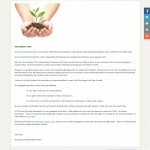 Online shop - intended for collectors of autographs of celebrities. 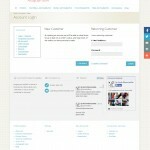 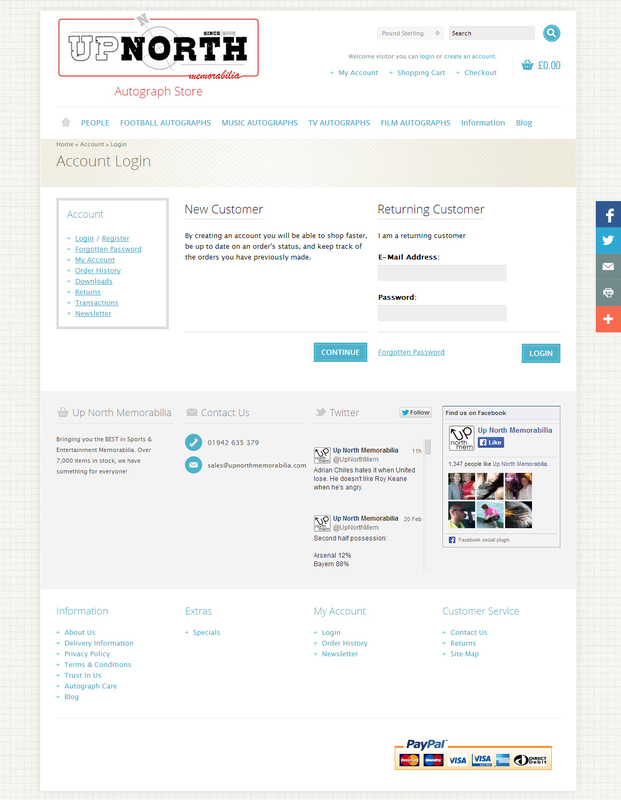 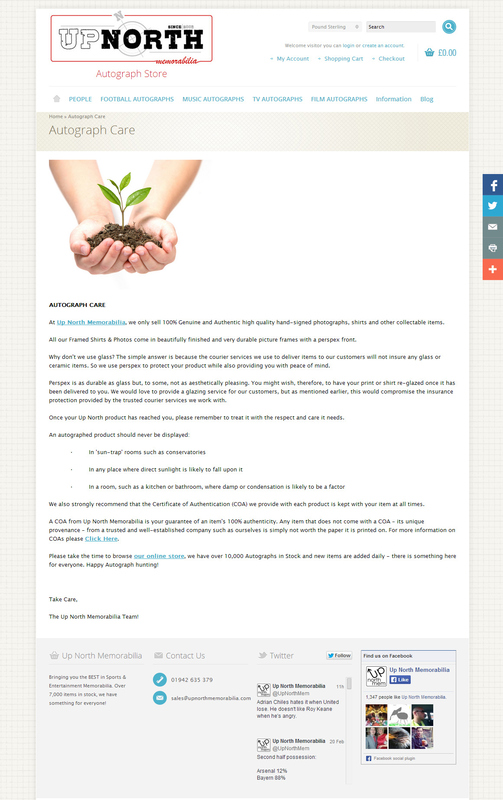 We have developed additional modules and system of payment through PayPal 3D Secure.